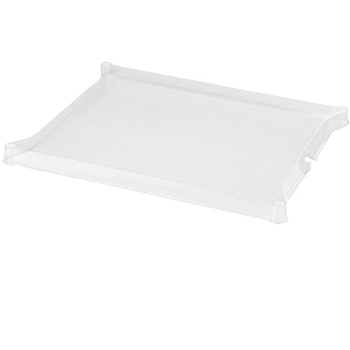 Replacement clear plastic cover for the EcoGlow 50 and Ecoglow Safety 2000 Chick Brooders. This clear plastic cover is designed specifically for the EcoGlow 50 and Ecoglow Safety 2000 Chicken Brooders. The cover simply fits over the brooder plate to make cleaning easier.